The significance of viral safety is apparent throughout the biopharmaceutical production process. 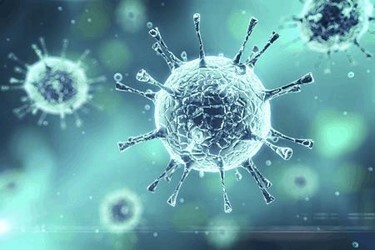 The ultimate goal is to protect patients from pathogenic viruses, and biopharmaceutical manufacturers need to demonstrate viral safety and validate viral clearance capability of the manufacturing process before market approval. Viral safety is critically important in both upstream and downstream processes. Factors to consider in upstream processes include: choice of expression system, degree and type of genetic manipulation of those cells or organisms, and how the cell culture is run. All approaches are selected to efficiently produce the biotherapeutic product while minimizing the possibility of virus entry into the system. In downstream purification, virus removal or inactivation is accomplished by a combination of orthogonal or complementary approaches that include chromatography, chemical inactivation, and filtration. For this article, we turn to four experts from MilliporeSigma, all with unique perspectives on the various technologies that assure that biotherapeutic protein products not only comply with requirements for cGMPs and expectations of regulators, but ultimately provide the highest level of patient safety.